What goes into a retreat? Team is made up of two parts. Grace Team and Grace Core. Grace Core is made up of the founders of Grace as well as other God-fearing people that rotate in and out on terms of service. Team members make up the backbone of your Grace Journey and are nominated and elected by Grace Core. 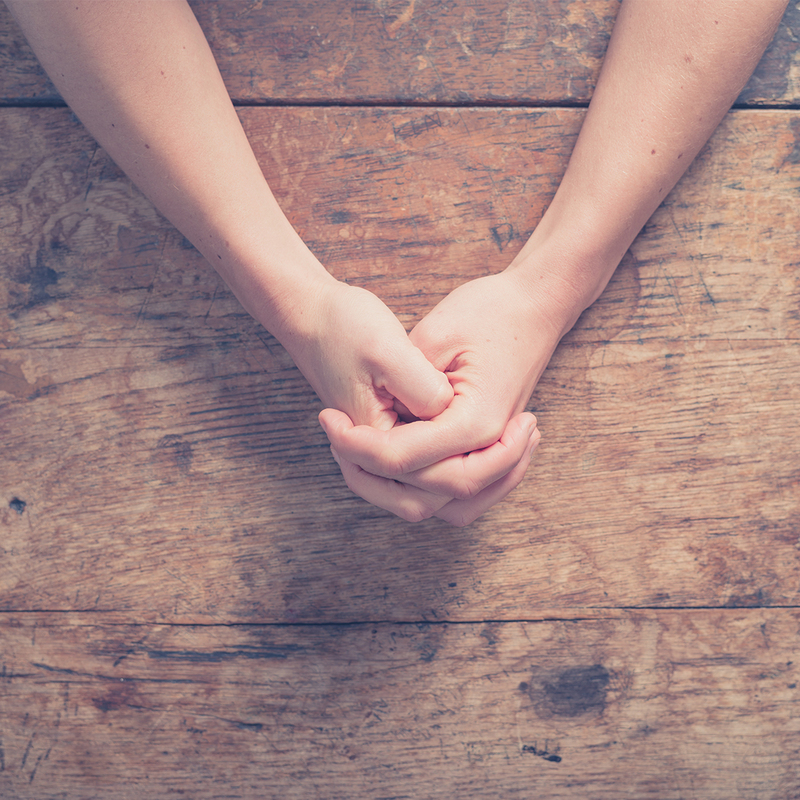 After nomination and election, Grace Core and Grace Team spend 14 weeks praying for you (the retreatant), personally and by name, before you go on this retreat. Because of this huge time commitment and active prayer, God is at work well before the retreat begins. Being a part of Grace Team and Grace Core is taken very seriously and is a privilege, as well as a lot of fun and opportunity to grow deeper in your relationship with Christ. To be on team you have to have been on retreat. This is one of the requirements of being a part of Grace Team. Although there are requirements, Grace Team is your next step after being on retreat if you want to maintain the community and connection you received. Being on team is about serving and loving and developing relationships. If you have been on retreat and you are interested in being on team contact one of the Grace Core members to learn more.